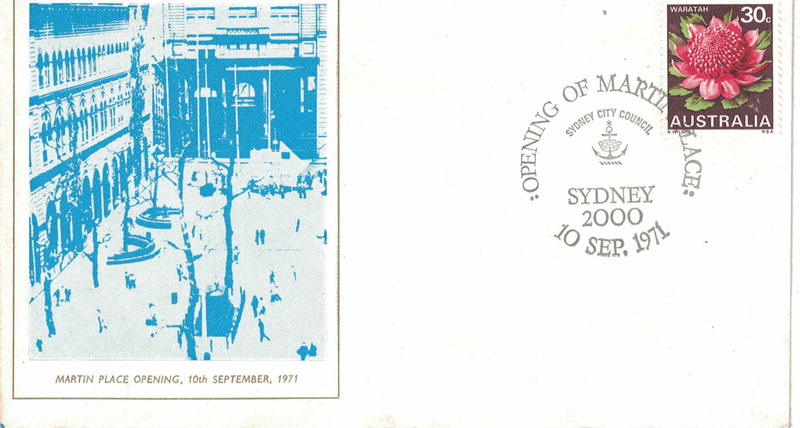 Martin Place Opening, 10th September, 1971 Special Cancel Cover. Australian Cancel Cover featuring the 30c red Australian waratah stamp. Slightly grubby on edges. Else very good. 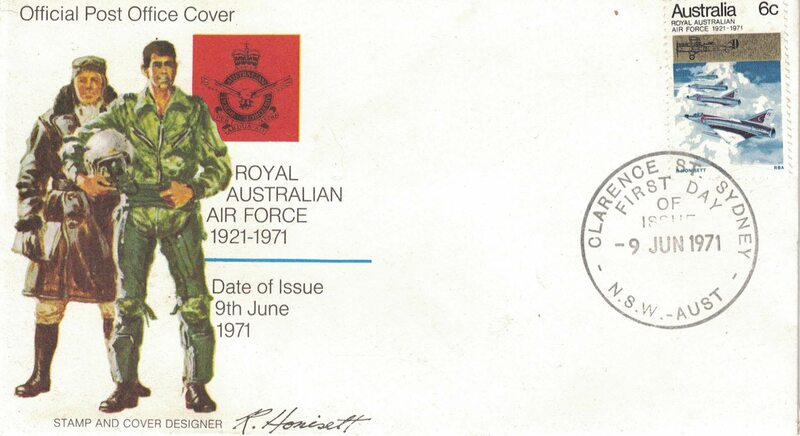 Royal Australian Air Force 1921-1971 Date of Issue 9th June 1971 Official Office Cover Special Cancel Cover. Australian Cancel Cover featuring the 6c Royal Australian Air Force 1921-1971 stamp. Slightly grubby on edges. Else very good. Stamps of the United States U.S. Possessions and British North America. Second 1962 Edition. Used stamp catalogue (stamp catalog) book. (H E Harris & Co, Boston, 1962) Used stapled booklet. 160 pages. Covers are worn on edges. Pages are very good. Stanley Gibbons Priced Catalogue of King George VI Postage Stamps 1953. 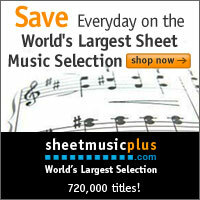 7220 stamps listed with 1640 illustrations (stamp catalog). (Stanley Gibbons, Ltd, London. 1953) Used softcover stapled book. 192 pages and advertisement pages. Covers are grubby, worn on edges with small tears at both ends of spine. Heavy foxing on rear cover. 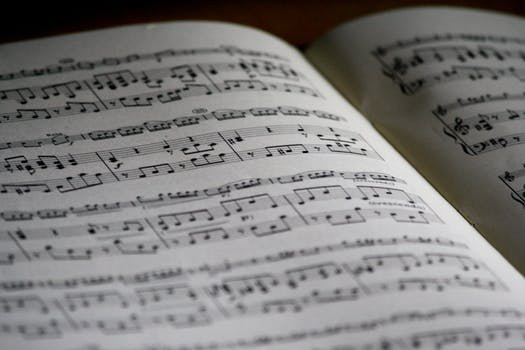 Lighter foxing on edges of pages. Else pages are very good. The Australian Post Office A Brief History 1809-1975. Australian History. Australian communications. A history of the Australian Post Office is for the most part the history of communications in Australia; a brief introduction to Post Office historical development and achievements, including the story of the brave and imaginative men who delivered the mails and installed the telegraph lines across the continent in the 1800s; there were few bridges or even roads and in some instances there was the active menace of hostile aborigines. Illustrated with black and white photographs. Used softcover book. 36 pages. 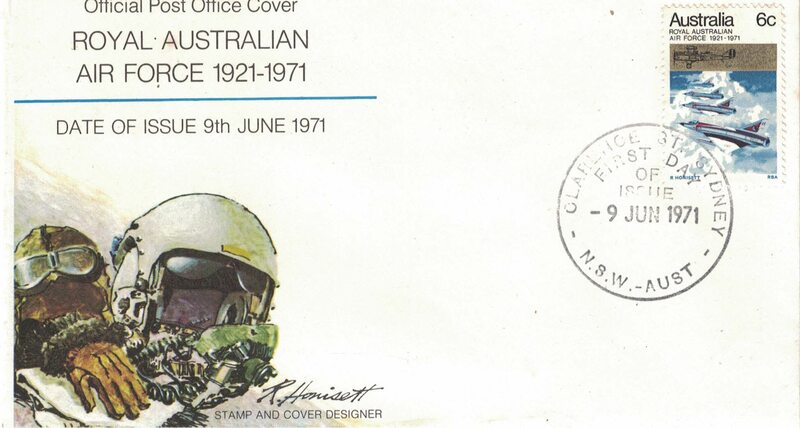 (Published by The Australian Post Office, June, 1975) Covers are lightly worn on edges. Marks on rear cover. Else very good. 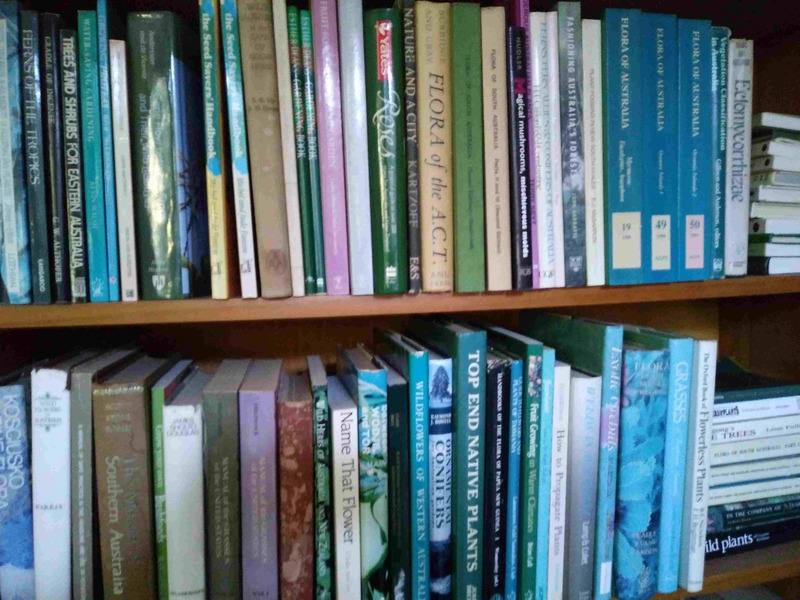 The New Zealand Stamp Catalogue. Second Edition 1968. Covers postage stamps issued by the Dominion of New Zealand; King Edward VII Land; Victoria Land and Ross Dependency (stamp catalog). 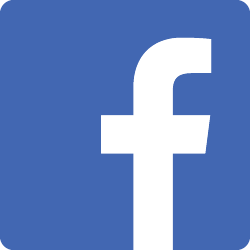 (Review Publications Pty Ltd, Dubbo. 2nd ed. 1968) Used softcover booklet. 46 pages. Very good. The Stoneham Catalogue Of British Stamps 1840-1981 1982 Edition. Includes Great Britain, Jersey, Guernsey, Isle Of Man. Used paperback stamp catalogue of English postage stamps. 232 pages (stamp catalog). (Stoneham Publications Ltd. UK. 1982) Condition is excellent.